Welcome to Keller Williams Realty Group in Limerick. Thanks for starting your real estate search with us. This website is full of information for you whether you are looking to buy or sell a home. Our Keller Williams REALTORS® are ready to help you with all your real estate needs, and we appreciate the opportunity to earn your business. If you are thinking about starting a Career in Real Estate, we'd LOVE to tell you more about our Keller Williams Family in the Limerick office. Simply click on the ABOUT US link above to read more about us, meet our Owners and Staff and view some of our Family Photos from past and current events! To set up an appointment to check out our office, please contact Eileen Campbell at 610-792-5900. KW is proud to be the NUMBER ONE real estate company in the United States by Agent Count, and One of the Top 150 Workplaces. Presidential Bank Mortgage is a full service, residential mortgage lender headquartered in Bethesda, Maryland that has served our community since 1987. As an operating division of Presidential Bank, FSB, Presidential Bank Mortgage provides loans across the United States*. Presidential Bank Mortgage continues to grow each year and has doubled in size since 2010. Our experienced management team has served the Mid-Atlantic region for almost thirty years. Presidential Bank Mortgage has seventeen retail branches conveniently located throughout Virginia, Maryland, Pennsylvania and New Jersey. Our local offices offer our customers fast and convenient service within their communities. The key to our success is that we offer a wide array of affordably priced mortgage programs and provide professional, experienced, local service that is second to none. Nave Newell is a multidiscipline consulting firm that specializes in land development. We solve problems - so dirt can be moved! 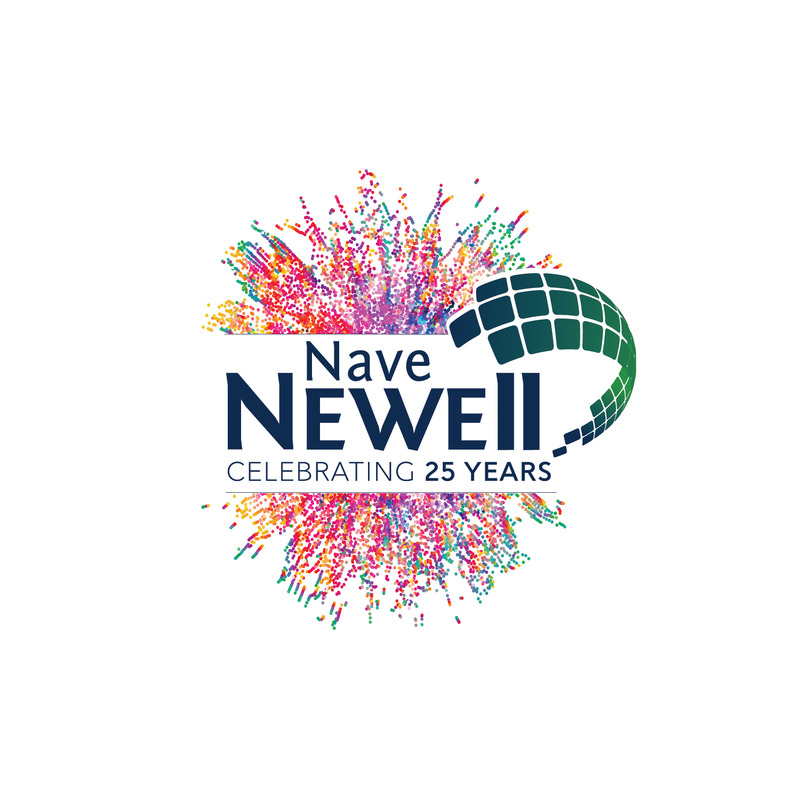 Since 1992, Nave Newell has been providing civil engineering, surveying, land planning and landscape architectural services throughout the Greater Philadelphia Region. Located in Wayne, PA our experiences and relationships with local municipalities and agencies have allowed us to secure approvals for clients in an effective manner. With a lot of hard work, dedication and lessons learned, Nave Newell is now a prominent design firm in the region thrilled to work for some of the largest organizations in their respective industries including Simon, Liberty Property Trust, Toll Brothers and Villanova University. We know time is money. That's why you need a firm with the know-how, enthusiasm, relationships and experience to make your project go quickly and smoothly. Experience our passion and success and see why clients come back again and again. Since 1999, TRIOSE has been working hand-in-hand with hospitals and healthcare systems nationwide, recognizing the increased pressure to reduce costs without compromising patient care. We deliver smart, full-service solutions for all of your inbound and outbound freight management needs. Our solutions include freight management, large cargo freight, courier management, and 3PL consulting. By partnering with TRIOSE, you will experience a standard of professionalism and client satisfaction that is second to none. Our team of experts is dedicated to supporting you every step of the way, starting with consultative assistance and unparalleled vendor management, and continuing with demonstrated cost savings and an accurate and measurable reporting and cost allocation process. In the end, our process benefits your bottom line, and ultimately, the patients you serve. Senior loan officer Steve Fuhrman has been with Allied Mortgage for over 10 years and has over 15 years of experience in the mortgage industry. Steve is licensed in both NJ and PA and has earned an outstanding reputation for helping his buyers to find the perfect financing program for their individual situation. Whether it is a Conventional, FHA, VA or USDA loan… let Steve earn your trust and help you to simplify the process of purchasing your next home. “My goal is to make the financing of your new home a smooth and easy process”. T.A. of Limerick is a leader in delivering consistently high quality, accurate work. We exceed industry standards and are in full compliance with all regulatory agencies. At T.A. of Limerick, we use the latest technological tools to transfer information and provide efficiency. At the core of our business is Customer Service. Our customers and their needs are most important to us, and we consistently strive to exceed all customer expectations. At CrossCountry Mortgage, Inc., the customer is at the center of everything we do. Since 2003, we’ve conducted business on the principle that all individuals deserve respect and honesty — and that’s exactly what they receive, day in and day out. We offer a wider selection of home purchase and refinance products than most mortgage companies. We recognize that there is no “one size fits all” home loan solution for customers. Our experienced mortgage loan officers constantly strive to match you and your family with the single, ideal product for your particular circumstances. Whether you’re in the market for a starter home or your long-term dream house, we have the products and services to make either a reality. Keller Williams Realty Group would like to thank everyone who comes out to support our annual KW Charity Golf Event at Rivercrest Country Club. This event raises money for Alex’s Lemonade Stand which is aiding in finding a cure for childhood cancer. 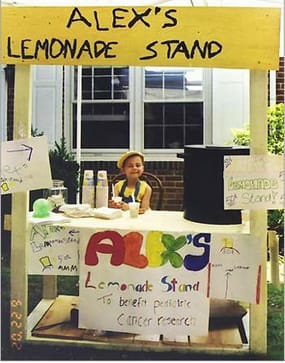 Alex’s Lemonade Stand was started in 2000 by four year old Alexandra “Alex” Scott, a pediatric cancer patient. She opened her first annual lemonade stand with high hopes of raising money for pediatric cancer causes, specifically research into a cure. Her annual lemonade stands in her front yard inspired others to donate money to her cause. 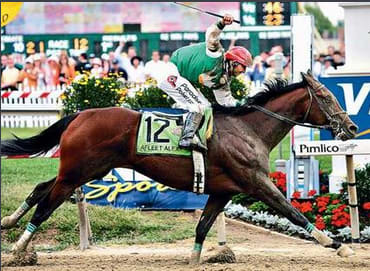 After fighting her own battle with cancer for over seven years, she died in August 2004. At the time of her death, she had already raised over $900,000 for pediatric cancer research and, amazingly, was only eight years old. Alex’s legacy lives on with Alex’s Lemonade Stand continuing to raise money to find a cure for childhood cancer. Our 15th Annual Charity Golf Outing will be held on September 18th at the Rivercrest Golf Club. We are so excited to sponsor this event again in 2018! !